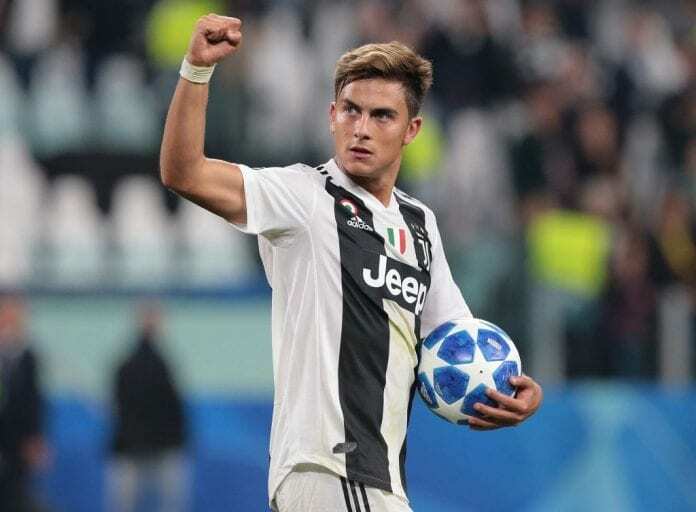 Pavel Nedved dubbed the current Juventus side a team of “superheroes” and praised Dybala for playing much better. The Vice-President spoke to media at the opening of a new art exhibit in the J-Museum on the historical depiction of football in art, specifically comic books. “In keeping with the theme of the exhibition, we see our squad as full of superheroes,” said Nedved via Football Italia. Nedved admitted the Sunday game against Sassuolo is going to be tricky, as Juve have hit problems lately by crashing out of the Coppa Italia to Atalanta and drawing 3-3 with Parma.